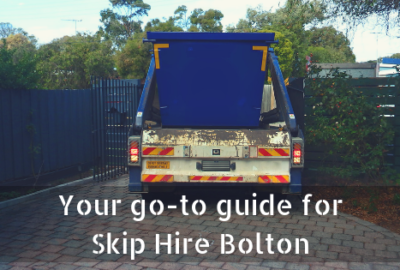 Whether you’re looking for skip hire Wigan or skip hire Chorley, you can rest assured that Bolton Skip Hire have the knowledge and expertise to help you to get the most out of your skip hire! Filling your skip needn’t be daunting; we can help you to maximise the space you have inside your skip, ensuring that you have sufficient room to store your unwanted items. At Bolton Skip Hire, we make sure that skip hire Wigan is minimally disruptive, allowing you to dispose of your waste responsibly. No matter which of our skips you require, you’ll need to keep certain items out of your skip. If you’re looking to dispose of electricals, hazardous waste, paint or chemicals, our skips are not the answer! Any skips that contain hazardous materials can be refused by our fleet drivers or you could be handed a fine for not adhering to health and safety legislations. 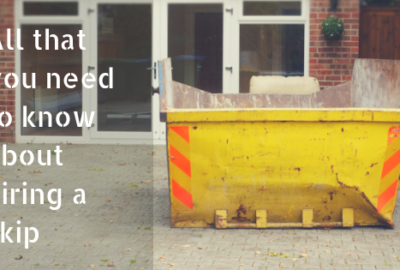 Your skip needs to accommodate the volume of waste you expect your project to generate. If you’re unsure which size suits your requirements best, why not discuss your needs in detail with our professionals? We provide Lostock skip hire that suits your exact requirements, ensuring that you have enough space to store your waste safely. From our range of skips, you can expect to find the domestic skips which start from 2-cubic yards. These are ideal for home renovation projects and are surprisingly spacious, allowing you to store waste sustainably. 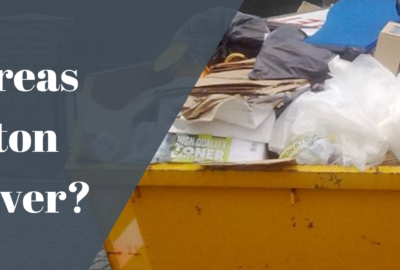 As well as this, the commercial skips that we supply are ideal for projects that generate immense volumes of waste, so if you’re looking for skip hire Chorley for your business, you can rest assured that Bolton Skip Hire have just the solution! Throwing rubbish in a skip is quick and easy- you need to put lighter materials at the bottom of the skip. The reason for storing these at the bottom is ideal because heavier items can compress the lighter ones, allowing you to fit more in. By disposing of light materials at the bottom, you can distribute weight evenly, making it easier for our fleets to collect your skip once it’s full! 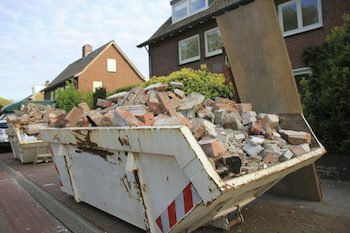 Don’t make it difficult for yourself- by choosing to overfill your skip, you can be faced with expensive consequences. Each of the skips that we supply incorporates a maximum fill level, indicating how much waste can be thrown inside the skip. Use the fill level as a guideline when filling your skip and make sure that you don’t exceed it. If you can, we recommend that you break any large bulky materials up into smaller, more manageable ones. 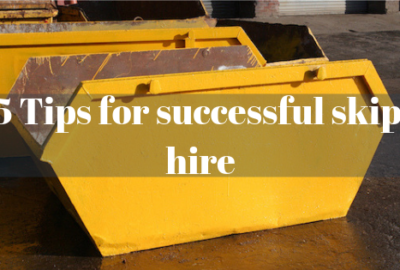 In doing so, you can potentially create more space, allowing you to fit more inside your skip. The skips that we supply are guaranteed to make waste disposal more convenient, keeping your waste in an organised fashion! For Lostock skip hire, we provide free skip delivery and collection, ensuring that your skip is delivered at your convenience. When your skip is ready to be collected, all you need to do is get in touch with us at Bolton Skip Hire! Simply call us on 01204 383 737 today!